Hey there! Thanks for dropping by Sam's Automotive Blog! Take a look around and grab the RSS feed to stay updated. See you around! William Richard Morris, later Lord Nuffield, (1877 – 1963) , was running his own bicycle repair business. In 1909, he created Morris Garage (MG) for repairing bicycles, cars as well as he was dealing in the sale sale of cars – Wolseley, Humber, Singer and Standard cars. In 1912, he decided to enter in to manufacturing cars and founded Morris Motors. 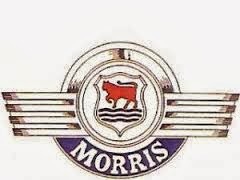 Morris Motors manufactured cars by sourcing components, engines, gearboxes from other manufactures. The car was named as Oxford after his hometown and came to be known as “Bullnose” in view of the design of the radiator grill. In 1927, Morris Motors acquired Wolseley Motor Company. In order to meet the competition from Austin 7 model of Austin Motors, Morris Motor company introduced the Morris Minor in 1928. 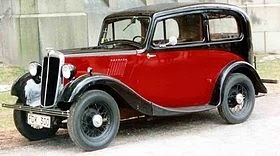 Few more small car designed follow from Morris Motors, Morris 8 being one them. By 1935 , Morris Garage (MG) has transformed itself in to a separate car company, mainly involved in making re-bodies Morris cars as well converting Morris cars to sports versions. 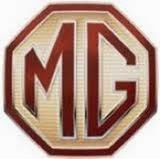 MG Company was integrated in to Morris Motors in 1935. 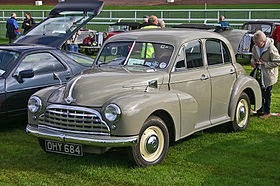 In 1952, a major merger between Austin Motors and Morris Motors created the British Motor Corporation (BMC). Sir Alec Issigonis , a well known Automotive Engineer, was recruited back in to BMC and given the task of creating a small car. 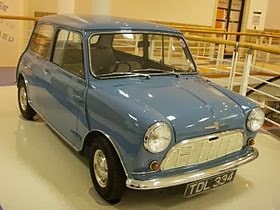 This project led to the creation of Morris Mini Minor in 1959. The Mini became one of the most famous marques , next only to Model T.
The Oxford range of cars continued to evolve and were produced in India by Hindustan Motors. The Morris Motors went through a series of mergers and take overs – In 1966 merger of Jaguar and BMC created the British Motor Holdings(BMH). In 1968 Leyland Motors and BMH merged to form British Leyland Motor Corporation (BLMC). In 1975, BLMC was renamed as British Leyland (BL). 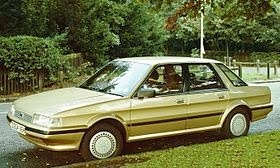 In 1986 , BL was renamed as Rover group. In 1989 , the Rover group was purchased by British Aerospace and later, in 1994, sold off to BMW. In 2000, owing to financial difficulties, BMW sold the Rover brand to a consortium who named the company as MG Rover. In 2007, Nanjing Automotive group purchased the MG brand. 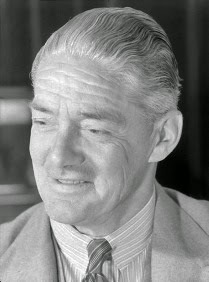 Herbert Austin (1866 – 1941) , was chief engineer at Wolseley Tool & Motor Company where we successfully developed smaller car. Unable to convince the management for manufacture of small cars, he left Wolseley. 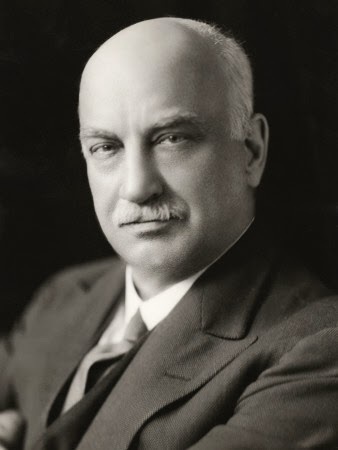 In 1905, he created Austin Motor Company to design and manufacture cars. 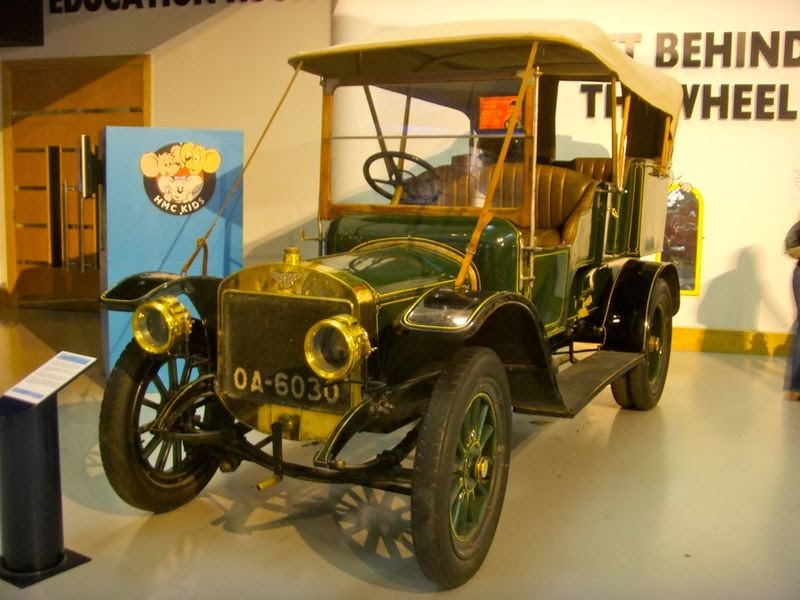 Austin Motor Company was manufacturing luxury as well as sports cars. 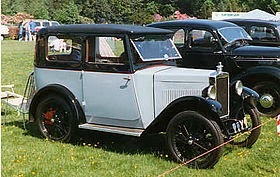 In 1922, Austin introduced the most famous car of all – Austin 7 , also known as the “Baby Austin“. 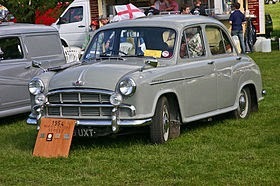 This car was made with a 700 cc engine to beat the RAC tax which was based on engine capacity. 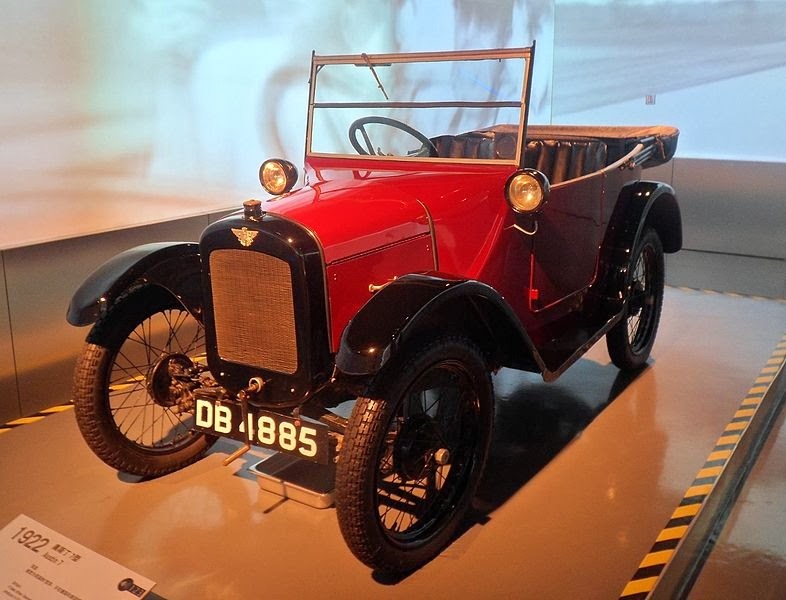 The Austin 7 was manufactured across the world , under license – by BMW as Dixi, in Japan as Datsun, in France as Rosengart and in the US as American Bantam. Renowned automobile engineer , Sir Alec Issigonis was recruited in to BMC to design a small car for BMC in response to the fuel shortages sparked off by Suez canal crisis. 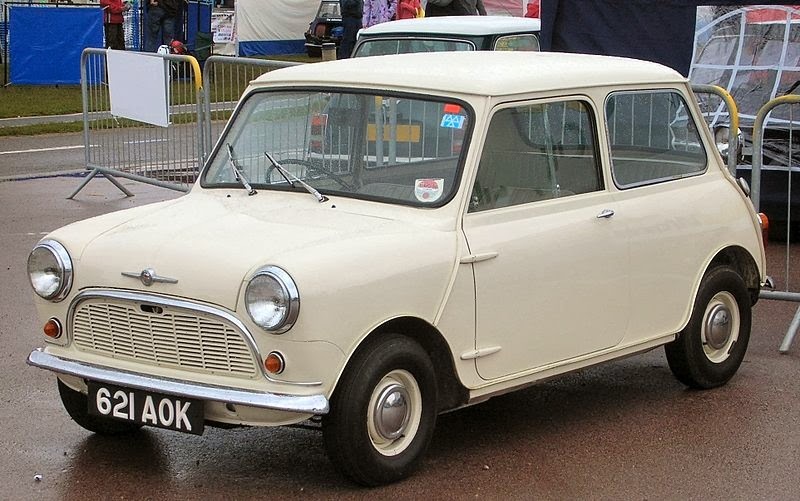 In 1959, BMC introduced the most famous car , the Mini – first as Morris Mini and later as Austin Mini. 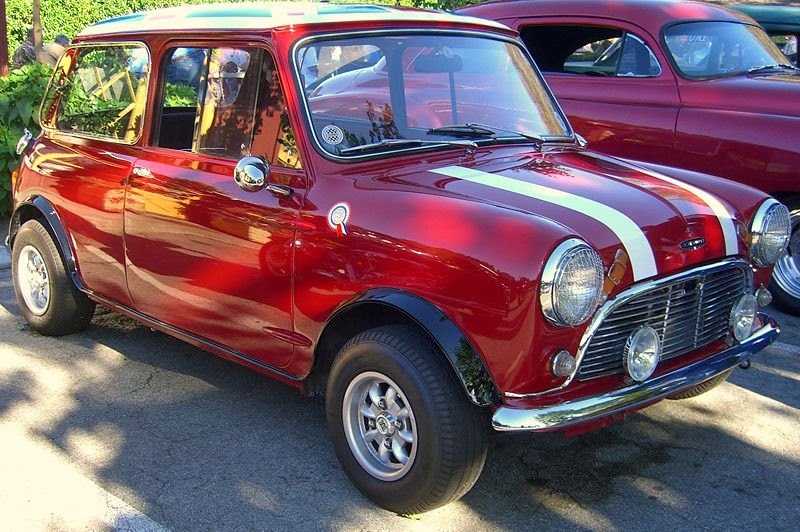 In 1961, Sir Alec Issigonis and John Cooper of Cooper Car Company converted the Mini to a performance car and was born the Mini Cooper. 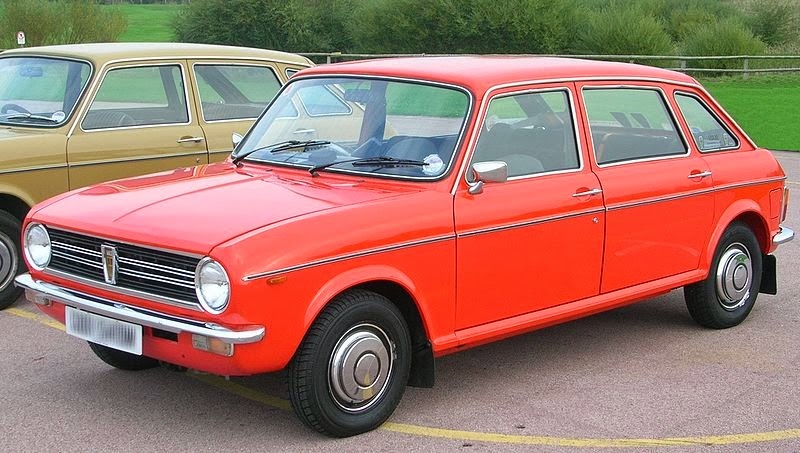 By 1966 , British Motor Corporation changed as British Motor Holdings (BMH) and in 1969 merged with Leyland Motors to form British Leyland Motor Corporation. 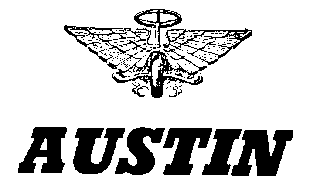 In 1981, in a financial restructuring , the Austin and Rover brands were merged to form the Austin Rover group (ARG) and later as Rover group when British Leyland was renamed as Rover. 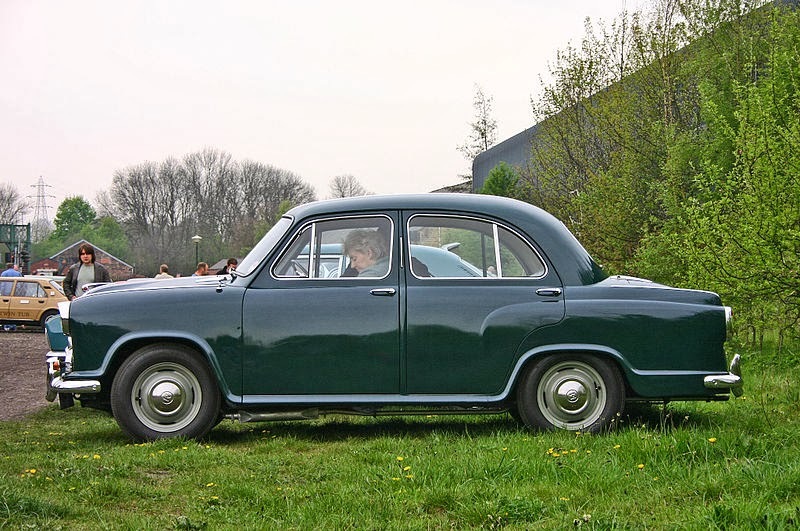 The Austin/Rover/Morris/Mini brands went through a series of mergers and changed many hands , some of which were British Aerospace, BMW, Ford, MG , Nanjing Automobiles. Currently the Austin/Rover brands are with Tata Motors and Mini brand with BMW.